Big things are coming from the Blue Oval. 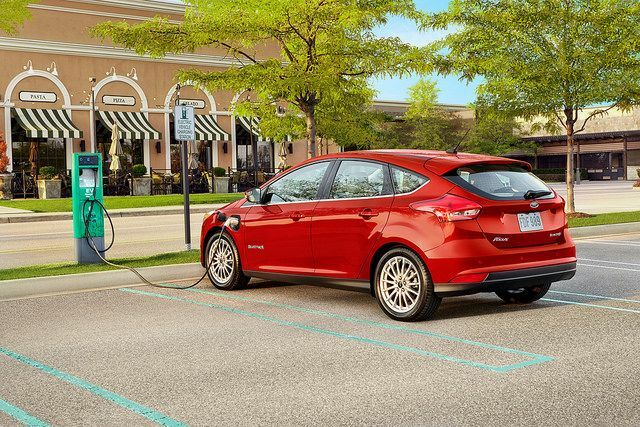 In fact, just last month, Ford announced that it will reduce platforms for its vehicles. Instead of the nine platforms that currently underpin its vehicles, Ford will soon have just five. At the same time, Ford will add nine new nameplates to its lineup by 2023. That will bring its total vehicle count to 23, which is three more than it currently offers. So what are the five platforms that will remain? According to The News Wheel, they are the unibody for FWD and AWD, unibody for RWD and AWD, unibody for battery-electric vehicles, unibody for commercial vans, and body-on-frame for RWD and AWD. This decision will help evolve the One Ford Concept that former CEO Alan Mulally originally developed. More importantly, this will save Ford $7 billion and will get new Ford models into dealerships faster. Though Ford plans to add nine new vehicles within the next five years, it will also be retiring the Fusion, Taurus, C-MAX, Flex, and Fiesta. In doing so, Ford will drop the average age of vehicles in its lineup from 5.7 years to 3.3 years. For more updates from Ford, contact us at L&L Motor. 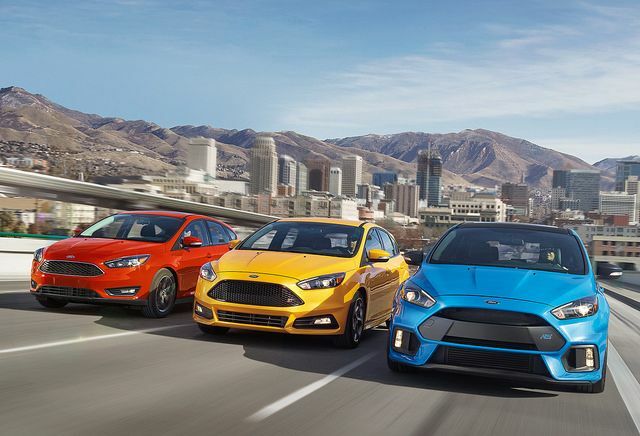 We can also set you up with a test drive of your favorite Ford model.